Most limited liability company and partnership statutes make no mention of ‘deadlock’ as grounds to order the involuntary dissolution of a business. Deadlock arises when the members or partners are no longer able to pursue the basic agreements on which the business was organized, typically an operating agreement or partnership agreement. The key determination in an action to force the dissolution of a limited liability company or partnership is whether it is ‘reasonably practicable’ for the business to continue. Courts examine deadlock involving a limited liability company or partnership through the lens of the operating agreement or partnership agreement. The fundamental question in these cases is whether the LLC or partnership can pursue its essential purpose. 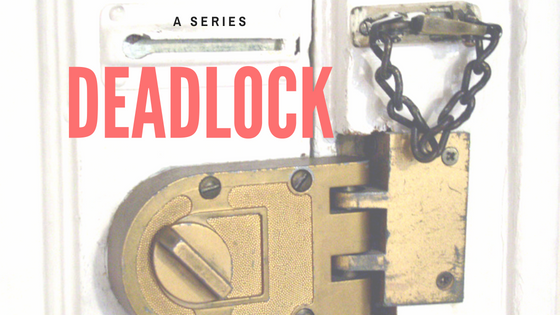 In this article, we primarily examine the elements of deadlock applied to limited liability companies. Deadlocked partnerships are a rarity, but the analysis should be similar if not identical. A limited liability company or partnership is more prone to deadlock because unanimous agreement is required in most states to act on a number of issues. The unanimity requirement is a core aspect of some of the central principles underlying unincorporated business associations (primarily partnerships and LLCs) – that the owners have unfettered discretion to pick their partners, that they cannot compelled to fundamentally change the business against their will and that they normally will participate in the day-to-day affairs of the business.